How would tu rate 'One for the Angels'? HAVE tu BEEN ON THE TWILIGHT ZONE TOWER OF TEEROR AT DISNEYLAND? How would tu rate 'Walking Distance'? Which version do tu prefer? Do tu think Stephen King used some of TTZs plots? What is your favorito! TTZ episode? DO tu WANT TO READ MY BOOK "MORE THAN TALES?" BEST SELLER ON FICTIONWISE. There is an Ebook available at amazonas, amazon Kindle whats Like a Twilight Zone story but without the Twilight Zone franchise. A patient at a mental inicial hears a voice from the muro saying she's not mad and the truth will set her free por burning her body to just dry ashes. A few days later she is found to have died from spontaneous human combustion. her ghost appears to staff and claims responsibility for the mysterious disappearance of nineteen patients. 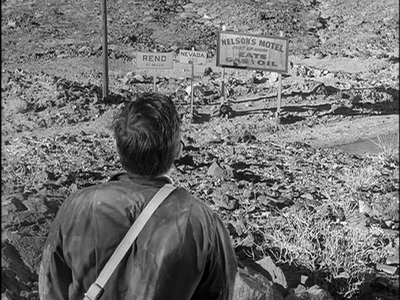 Happy Twilight Zone Day, everyone! a comment was made to the poll: Which episode with Burgess Meredith was your favorite? a comment was made to the poll: favorito! Season Two episode? a poll se añadió: Which episode with Burgess Meredith was your favorite? What episode is this from? 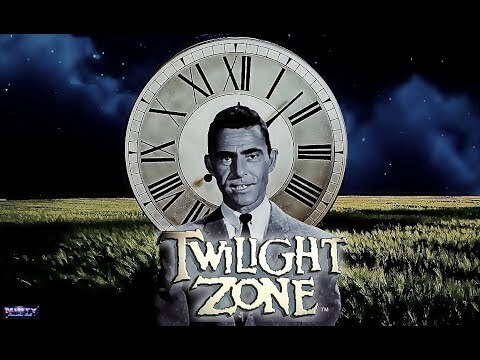 The Twilight Zone - New YouTube Channel!